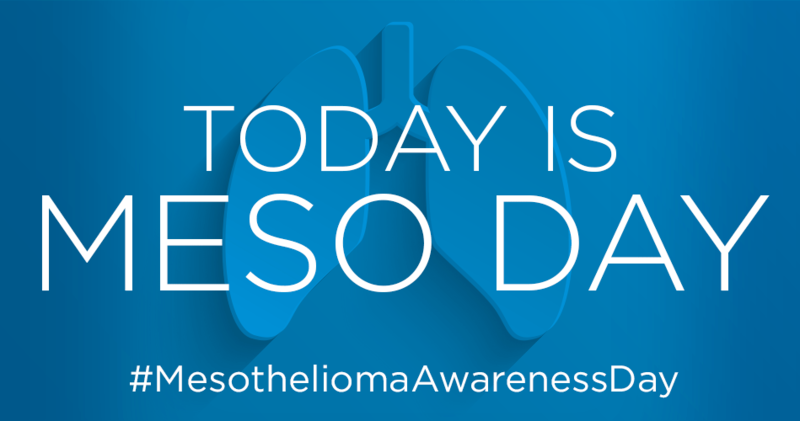 Once diagnosed with Mesothelioma, individuals are given just months to live. It’s time we fight the disease taking so many precious lives that are gone too soon. Learn more on our blog, here.